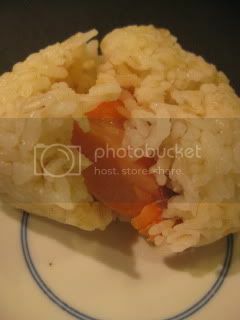 Onigiri (rice ball) with grilled salmon filling is one of the most classic and popular onigiri for Japanese people. It's a simple delight. 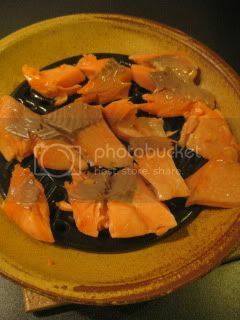 When you make it with donabe, the quality is further elevated and becomes a treasure. 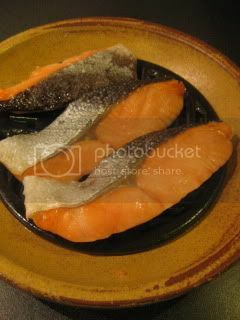 For salmon, I simply steam-roasted salted salmon filets in my donabe steam-roaster, TOCHINSAI, for 2.5 minutes in microwave. The salmon came out so juicy. Once it's slightly cooled down, I took away the skin and any bones, and broke the filets into smaller pieces. 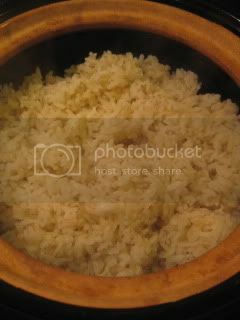 For rice, I made plain brown rice with double-lid donabe rice cooker, KAMADO-SAN. Shiny fluffy rice was ready in a short time. 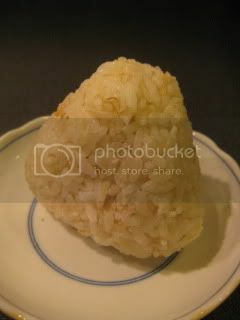 With these two simple donabe-cooked ingredients, my delicious salmon onigiri tasted like a special treat.